Join us for the third consecutive year at the Ontario Butter Tart Festival in Midland, Ontario. We will have a new large seasonal butter tarts that we've never sold before at the festival along with some other favourites including blueberry and peach cobbler, fudge brownies, honey date squares, cookies, Nanaimo bars and more. 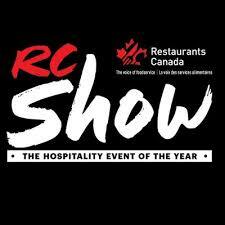 Circles and Squares is participating in Canada's Largest Foodservice and Hospitality Event! Come and visit us this weekend to learn more about our high quality products and to learn more about our different brands such as: BEATRIX, FEAST & ONE HUNDRED.